Starring: Daniel Craig, Cristoph Waltz, Léa Seydoux, and more. 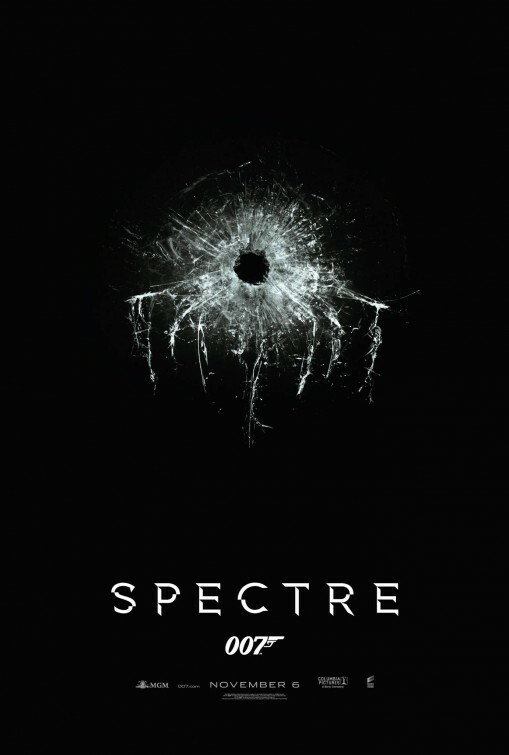 In the next installment of the Daniel Craig James Bond films comes ‘Spectre’, the sequel of the hit ‘Skyfall’. ‘Spectre’ has been a much anticipated film of the 2015 year along with many others but who can resist a good Bond film? Released on November 6th, ‘Spectre’ did quite well opening weekend pulling roughly 70 million dollars on opening weekend. Despite success, how have the critics and reviewers responded? This one is about to tell you soon enough. The film starts out with a mysterious costumed couple roaming through a Day of the Dead parade. After quite the creative camera work tracking the couple maneuvering the crowds, they arrive in a room for their own privacy only to reveal one of the masked individuals is James Bond (Daniel Craig) himself. Why is James at this celebration? What brings him to the celebration of the Day of the Dead? The answer to this and what sparks the plot of the whole movie is his mission left for him by “M” from Skyfall. The mission to eliminate this target that is located at the Day of the Dead parade, attend his funeral, and the lucrative James Bond plot unfolds from there. For those of you that are used to a more detailed summary of the movie from me, if you know James Bond, one does not simply break down a James Bond plot in a quick and easy paragraph. So, to save time, I explained the spark of the movie and the rest is a rubix cube from there. As for the review, ‘Spectre’ did not fail to impress. I have my critiques, however, but the movie overall was very attention-grabbing and entertaining. The acting is well executed by Daniel Craig and company, per usual. However, there were moments within the film where it felt like it was dragging and I grew tired, waiting for the next attention pulling scene. Speaking on moments though, I feel though that the great action moments and spy tricks that James Bond is known for far outweighs the slow moments that had me tired. Do I think ‘Skyfall’ is better than ‘Spectre’? Yes, but ‘Spectre’ on its own was a great flick. Daniel Craig has done it again and ‘Spectre’ lived up to the hype for the most part.